- Subha Technical Services Pvt. 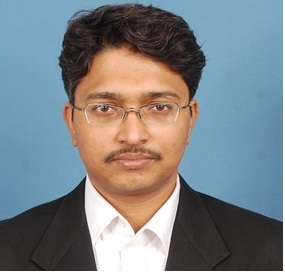 Ltd.
With a vast experience in the field of IT Automation and Project Management. A key visionary for development and diversification of company in varied fields. 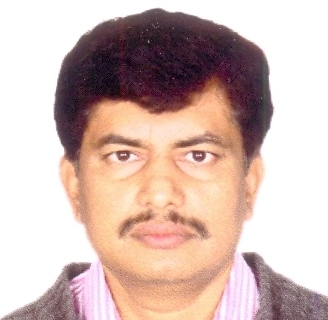 Having an experience of over 20 year plus in IT and communication industry. 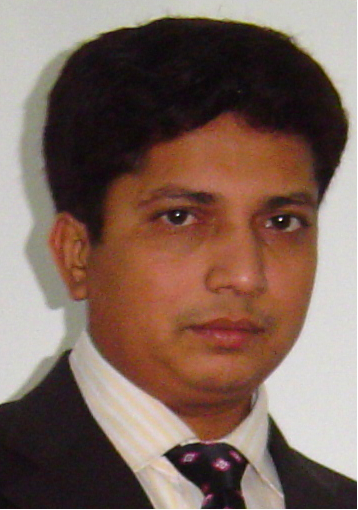 With a vast experience in the field of IT business Development and project execution. A key propellant for multiplication in growth chart of the company, besides enhancement of client list. Having an experience of over 15 year plus in IT sales and Marketing business. With a vast experience in the field of IT Project Plan, Implementation and Execution. Having an experience of over 12 year plus in IT Services Industries, and Multiple turnkey Projects execution. copyright 2013-18 Subha Technical Services Pvt. Ltd. All rights reserved.